Do you love how Yoga makes you feel? This is your opportunity to take a journey of a lifetime. 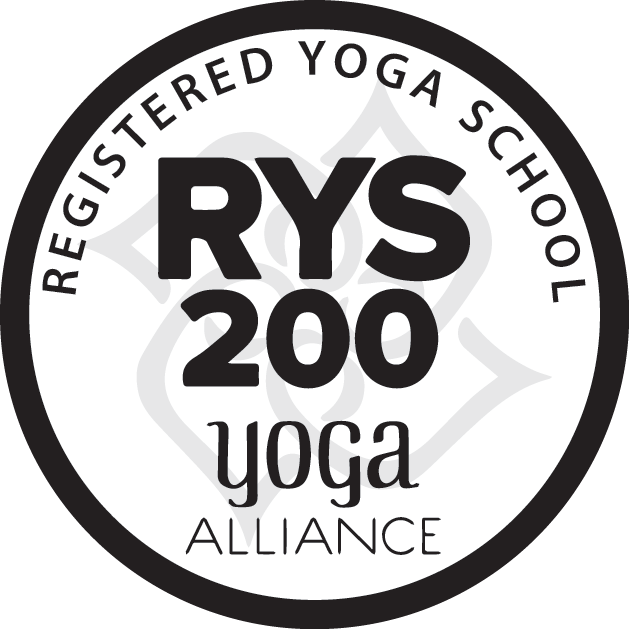 Through our Yoga Alliance accredited programs, we will take your practice to new levels and advance your understanding of yoga. Click on the respective program to learn more.